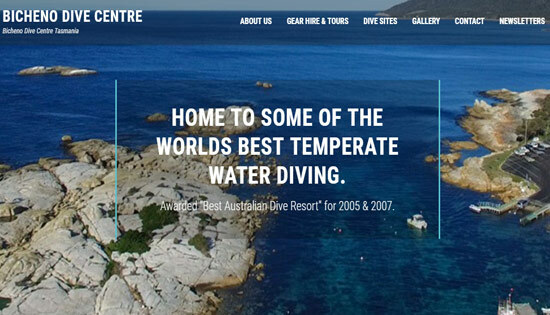 Freycinet National Park is home to dramatic pink granite peaks, secluded bays, white sandy beaches and abundant birdlife and the world famous Wineglass Bay. 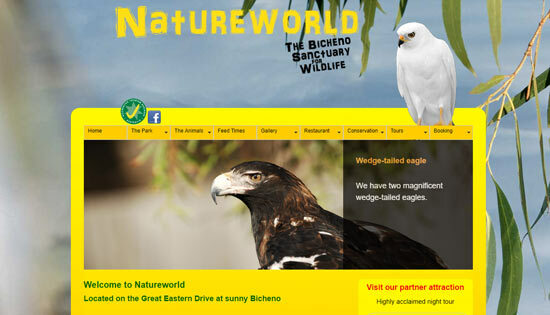 Natureworld exhibits an award winning collection of native wildlife in a beautiful natural setting. 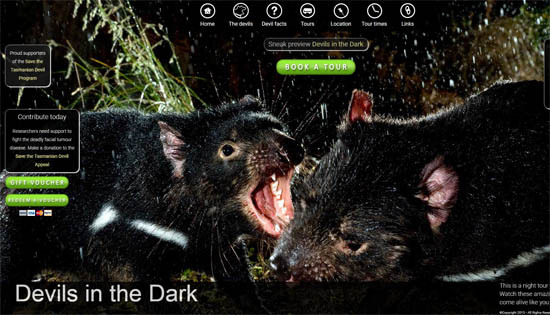 See the Tasmanian Devil. 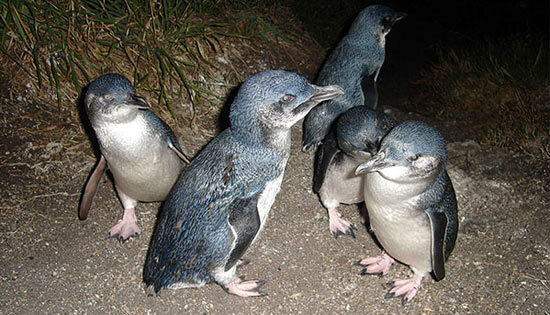 Our protected private Penguin rookery allows you to view these remarkable birds up close and undisturbed in their natural environment. Sit out on the deck and take in the panoramic views of the majestic Hazards and Freycinet Peninsula. 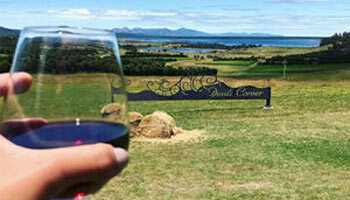 Located on the East Coast, Devil’s Corner Cellar Door is more than just a place to taste our award winning wines. ‘The Fishers’ serve freshly shucked oysters and seafood straight from the Freycinet Marine Farm. Tombolo Café dish up pizza straight from the wood-fired oven, with espresso coffee and gelato a specialty. And if our new cellar door doesn’t floor you, the view from the look-out certainly will. 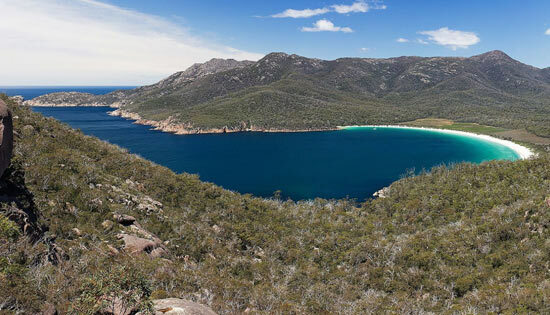 Wineglass Bay, nestled underneath the Hazards Mountain range, is a location of primeval peace and beauty. 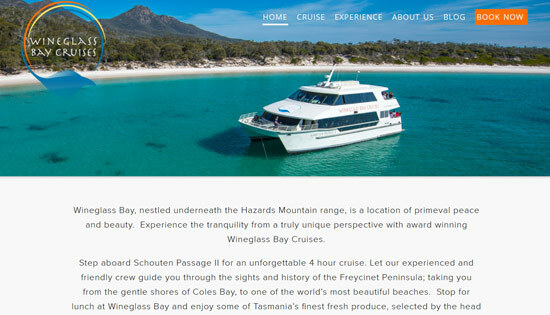 Experience the tranquility from a truly unique perspective with award winning Wineglass Bay Cruises. This is a night tour you will never forget!! Watch these amazing nocturnal animals come alive like you have never seen before.